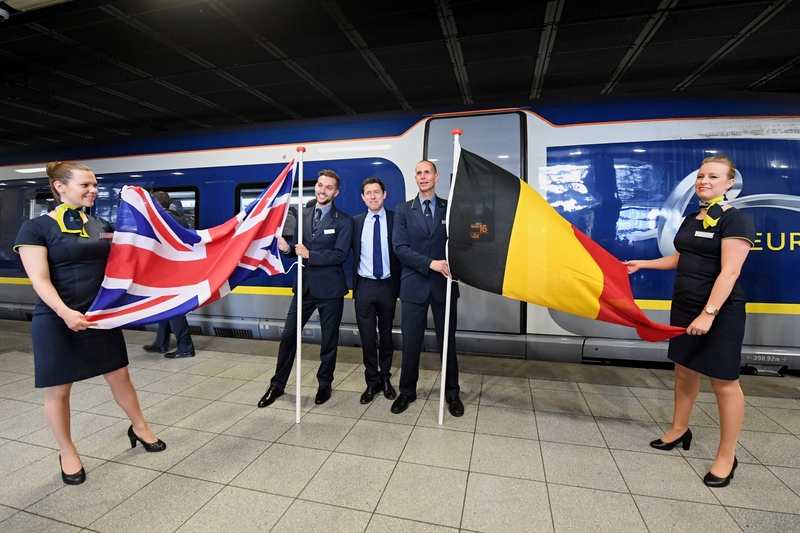 “The introduction of the e320 on the Brussels route marks an important milestone and step change in the travel experience for our customers. 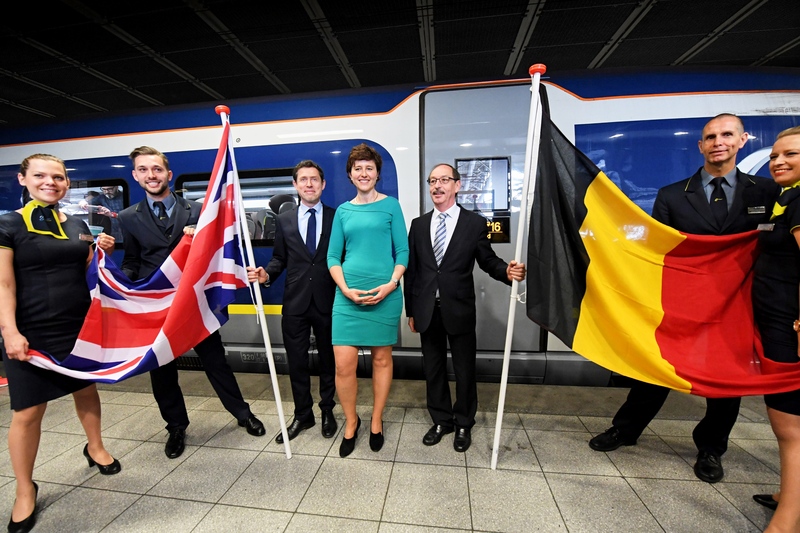 With demand for high-speed rail over plane on the increase, we are now gearing up to expand our reach to the Amsterdam and Rotterdam. 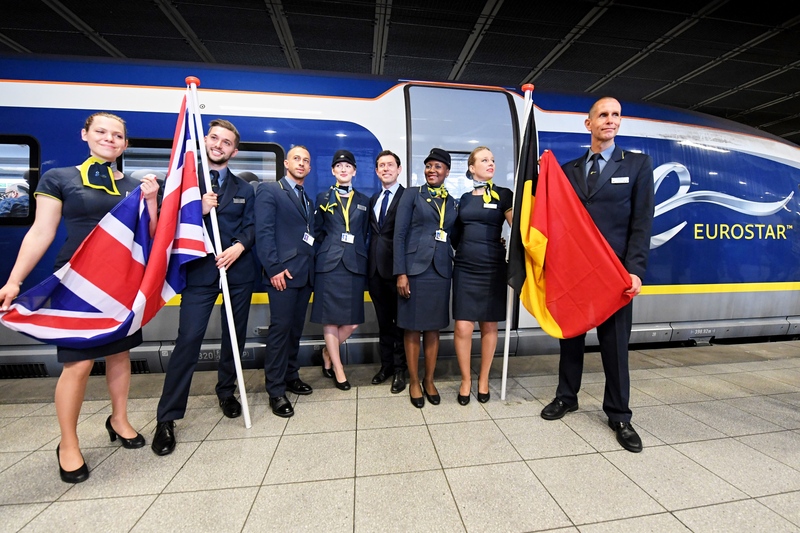 The launch of our new direct service on this high volume route represents a major growth opportunity for our business”. 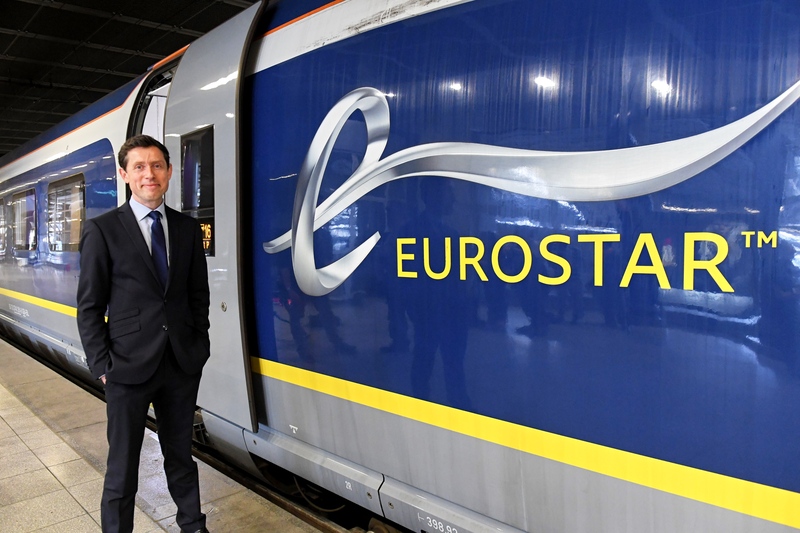 Eurostar’s Business Premier service offers the highest standards in short-haul business travel. 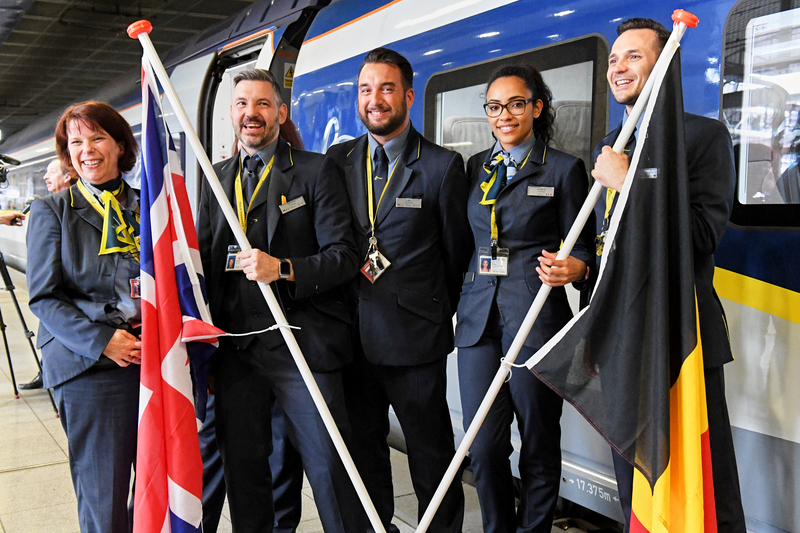 With fully flexible fares, Business Premier customers enjoy 10 minute express check-in, access to the business lounges as well as complimentary drinks and fine dining in the comfort of their seat.